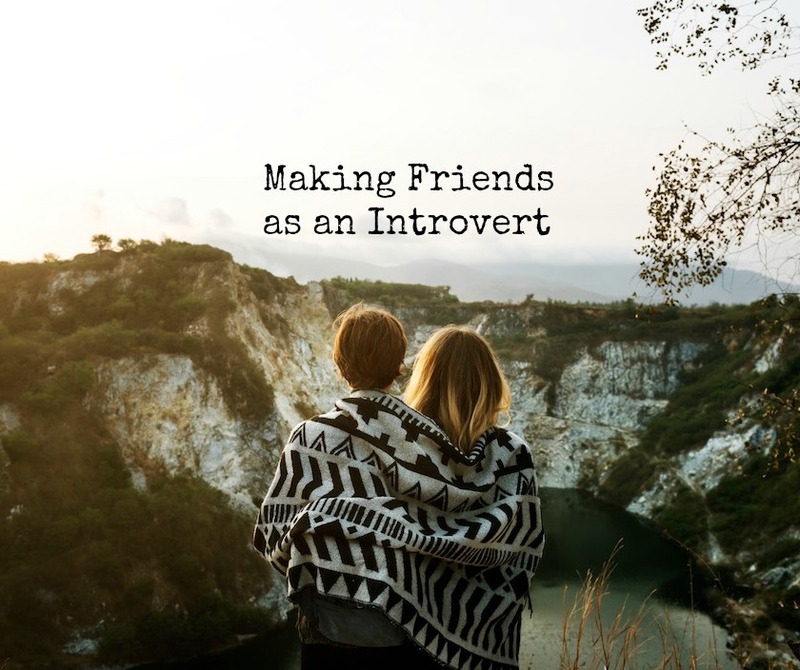 If you’ve ever tried making friends as an introvert, you might have found it challenging. Making friends as an adult introvert can feel next to impossible. There is good reason for this. Gone are the days when you could plop yourself down next to a random kid in the sandbox and bond over your shared love of fish sticks. As a grownup introvert, you face several obstacles when it comes to making new friends. 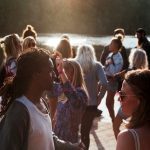 Many social environments overwhelm you and leave you feeling drained, and unmotivated to get out there and mix and mingle. You may feel frustrated by fast-paced conversations that don’t give you enough time to think about what you want to say. You find group conversations intimidating. You never quite know when to interject, or how to express yourself without feeling like you’re on stage. 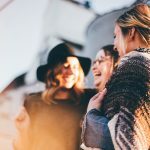 You might find maintaining too many friendships overwhelming; you worry that people won’t put up with your tendency to go off the radar for a while. And then there are the generic challenges that all grownup humanoids face when making friends, even extroverts. Adults tend to be less open to forming new friendships as they get older. Everyone seems to be settled into their cozy couples and friend groups — everyone, that is, except for lonesome little old you. If you’ve ever moved jobs, cities, or even churches, you know how tough it is to break into existing friend circles. Thankfully, you’re not necessarily looking to join a posse. You would be happy to have just one or two best friends who feel like home. Growing up, I always had one best friend, with whom I spent nearly all my free time. We would collect caterpillars at recess, go to each other’s houses afters school, play imaginary games, and walk our dogs together. Of course, I had other friends, but they played obscure supporting roles in my movie. My bestie and I were the real stars, bravely facing the world as a team. Armed with Fruit Rollups, Devil Sticks, and imagination, we were invincible. To this day, I prefer to have a tight-knit friend circle. Though I have many friends spread far and wide all over the world, in my day-to-day life, I pour most of my social energy into two or three close friends. If you’ve been watching my vlogs on YouTube lately, you’ve already met the friends with whom I spend most of my time these days. I share all of this because people tend to have this misconception that you need to juggle a lot of friends, and many social activities to feel fulfilled. When it comes to making friends as an introvert, this mentality can really bite us in the behind. 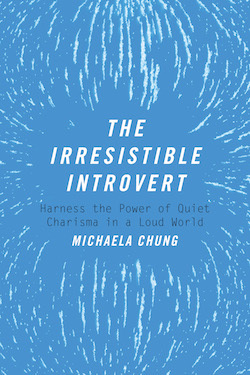 Introverts are hardwired to value quality over quantity in relationships. We want fewer friends, but deeper connections. When people ask me for advice on making friends as an introvert, I sense that they expect me to give them a generic list of activities: join a Meetup group, join an online forum, take a dance class, join a hiking group, volunteer. And those are all valid ways to make friends. In fact, I have tried each and every one, and most of them have resulted in at least temporary friendships. The truth is, I formed most of my close connections through two or three “friendship goldmines”. A friendship goldmine is an activity that you would do regardless if you were trying to make friends or not. It is usually tied to a passion, a higher goal, or a core value. In my teens and early twenties, the church was my friendship goldmine. I went there to meet Jesus, but I made close friends, too. I met my BFF, Joy, through church over ten years ago. Neither of us are really religious anymore, but we are still devoted to our friendship! Speaking of Joy, she met her husband of nine years through one of her friendship goldmines: tennis. Joy has been playing tennis regularly since she was in high school. It’s her passion, her obsession, really. And it has been a naturally abundant source of friends, boyfriends, and ultimately, a lifelong partner. 1) Proximity. Studies have shown that proximity — the simple act of being near another person on a regular basis — increases the chance of friendship. The more frequently we inhabit the same patch of grass as someone, the more likely we are to form a strong connection. Because friendship goldmines are places that we visit regularly, they naturally have the proximity factor. 2) Motivation. Because socializing is so draining for introverts, the idea of making new friends isn’t always enough motivation to get us out of the house. That’s why it helps to dangle another carrot in front of our nose. Our friendship goldmines are the perfect solution. They are activities we would want to do regardless of whether we think we will meet interesting people. 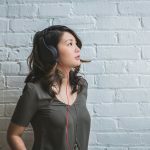 You might be thinking, “what if all my passions are solo activities?” My answer to that is to try approaching one of your current interests from a different angle. If you’re into New Age spirituality, try going to one of those free Buddhist meditation workshops, and see if there’s the glimmer of friendship gold there. If you like video games, go to a gamer conference, or arrange to meet up with the people you game with online. I once met a young guy from New York on the ferry from Vancouver to Vancouver Island (yes, they are two separate places), who was going to visit a friend he had met through online gaming. The gamer community was his friendship goldmine and it was working out very well for him. A good rule of thumb is, if the activity or group excites you, it has the potential for friendship gold. We tend to think making friends as an introvert will be awkward, and, guess what, it often is. But only for the first few minutes. 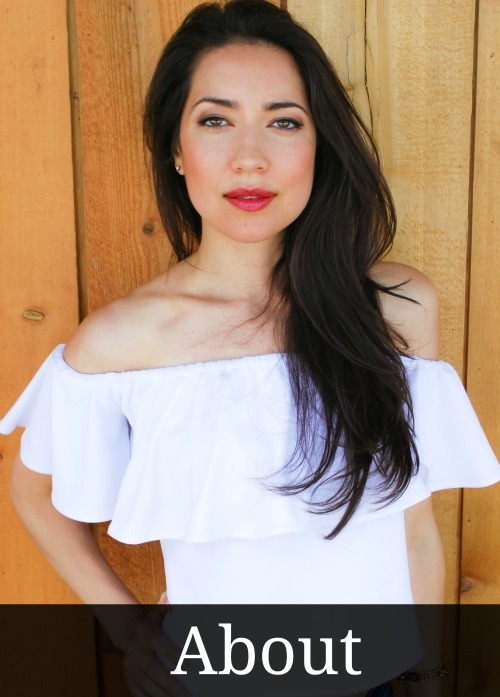 If you learn to expect and accept a little bit of discomfort, you’ll be able to sail through those awkward first moments, and actually connect. I recently met up with an introverted man named Mike. Mike is the organizer of the Toronto Introverts Meetup. As Mike and I were chatting, he mentioned that during every single Introvert Meetup he puts on, there is always about five minutes of painful awkwardness at the beginning. But he has learned that the awkwardness never lasts. By the end of the night, people are glowing with gratitude, talking about how life-changing the experience had been. I felt the same way during the introvert retreat I attended in Tulum, Mexico last year. Everyone was tentative, and unsure during the initial meet and greet, but by dinner people began opening up. A couple of days in, close bonds had already formed, and people were talking about how amazing it was to feel like they could finally be themselves without apology. If we aim for one of the above micro goals, we will stay motivated, and optimistic. Before we know it, we are making real friends, without exhaustion and anxiety. Whew! That was a lot, wasn’t it? But I hope you see that making friends as an introvert doesn’t have to be scary and overwhelming. It can feel natural and even fun. 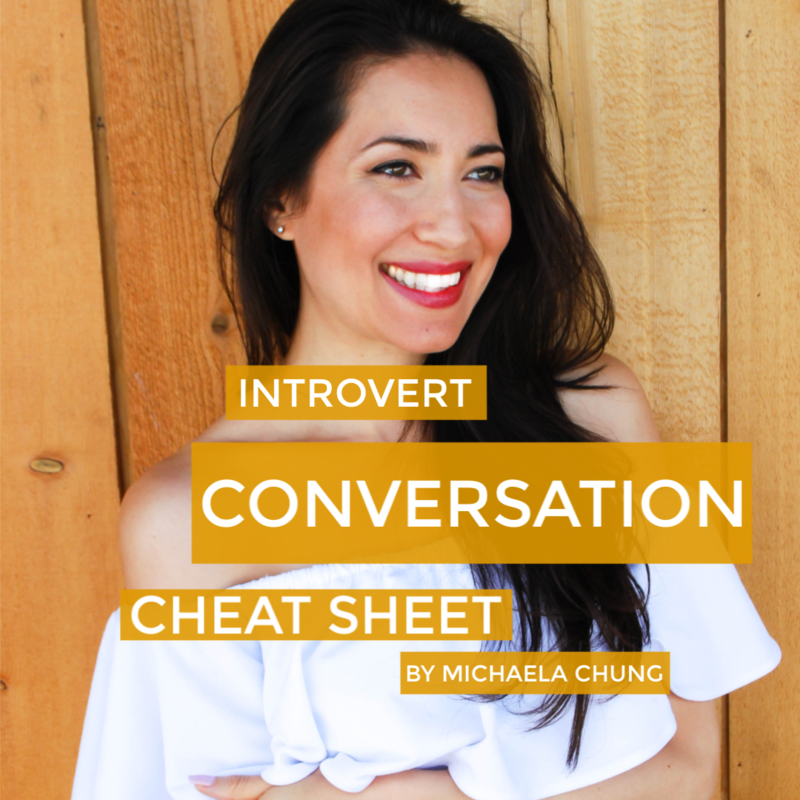 Download my free 50-page Introvert Connection Guide and discover 7 steps to make true friendships as an introvert. 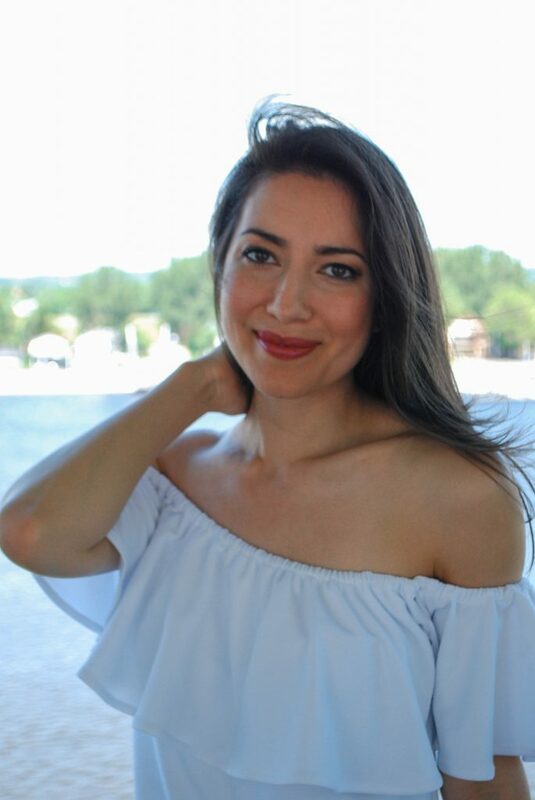 You’ll also receive an introvert charisma assessment and introvert confidence and connection lessons straight to your inbox. 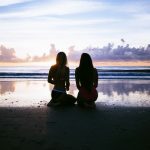 I’d love to hear your thoughts and experiences related to making friends as an introvert. What specific challenges do you face? How did you meet your closest friends? Please feel free to share in the comments section below. 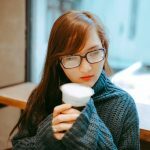 Your “Making Friends as an Introvert” piece really struck a chord with me. As you point out, it is especially difficult for introverted adults to make new friends, and in a new city. I am in my 50s, young, and physically active. I moved from Toronto to Victoria ten years ago, to start a new life in a fresh place after my husband died. In my grief at the time, I had not remotely considered that I would miss my existing friends or that they would miss me. We are still close, of course, but they live on the other side of the country and I can’t see them on a whim. Practically the minute I arrived here, I met a new partner (at grief group), who had also lost his spouse. When we went our separate ways three years later, practically without a break, I met someone else who quickly became my new partner, with whom I have been happy ever since. It wasn’t until recently that an Ontario friend asked if I’ve made new friends here, that it dawned on me that no, I haven’t. I am not normally a depressed person, but this circumstance has started to weigh heavily on me. I’m not sure how healthy it is to have one’s partner be one’s only friend. Upon reflection, I constantly ask myself, when would I have even found the time to have made new friends? This sounds cynical, but it is incredibly time-consuming. It takes a lot of time and energy to introduce one’s self afresh to new people, and explain one’s life story. I want the friends, but I don’t want to have to make them! 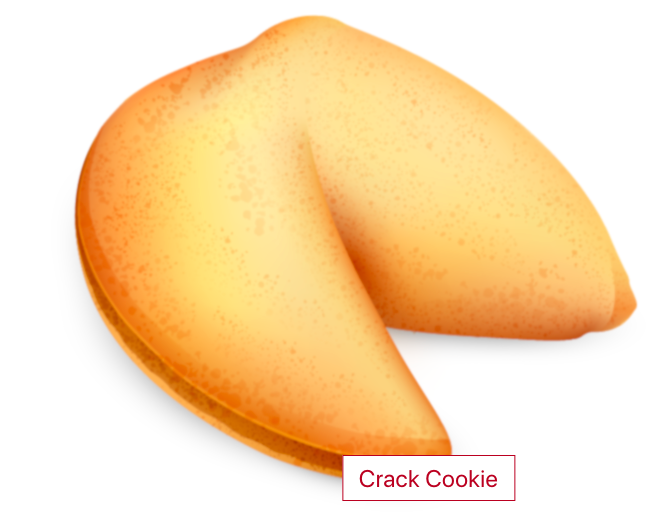 Now it almost feels too late to try, or that everyone else has friends so they are not in the market for new ones. And that any new friends would never “get” my humour and politics like the old, faraway ones do. 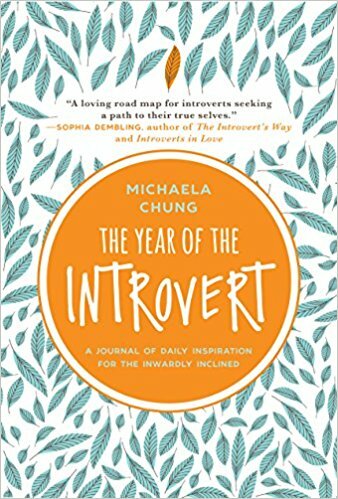 I am grateful for Michaela’s hard work for our introverted well-being, and hope that re-reading her posts will give me some motivation and courage to make an effort. That is the heavy-lifting. This certainly does ring true for the encounters I have had in my life. 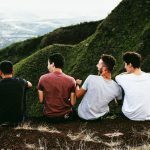 I have always had some serious ‘friend anxiety’ but have usually, as in the article, needed that extra motive to bring myself into the circle of others. I made some connections once through joining a surfing club meetup with the incentive of lift sharing to the waves. Although I haven’t sustained any of those relationships it opened up a whole world of experiences that I couldn’t make on my own. Learning to take the drop on a wave then became a metaphor for taking courage for the plunge in relationships and ultimately with my life partner. I also learned the use of mantras to get through those tough cold paddle outs. Having moved cities again I have found myself isolated and at times unable to engage. So I am trying a mantra to get through those eye contact moments “embrace the awkwardness”. Of course I am hoping that others will embrace my awkwardness. Hi Michaela, I tend to use tip #1 a lot, I don’t generally hang out after work with the people I meet unless I’m invited. I’m not big on drinking, that much, I guess I’m a cheap date 2 drinks and I’m inebriated, I then switch to water to filter out the alcohol. I can’t do more than two if I go three I get sick, stress gave me an ulcer in my 20’s so I watch what I eat and drink. I do tend to meet a lot of interesting people where I do business, such as store that pack and ship items sent by private carrier. I once did an intervention with a lady, in regards to her husband spending time at a bar, and talking to younger women. I meet others at places like the book store too, comments about what someone is reading is a good ice breaker, people do often like to talk about themselves, even introverts. I received a world class education on the ins and outs of literotica, from women in book stores, just because I was curious as why something so badly written was of interest to women, the answer was simple, it’s not what is written it how it’s written and how it makes them feel, it simply was the emotions it invoked that lead to the appeal. That was an eye opener, I thought studying electronics was a turn on, lol. It’s interesting to me, the differences between men and women and how we process information. Thank you from writing this piece Michaela, it brought back some pleasant memories. I was ruminating literally minutes ago about how I feel lonely despite my husband, and would like to find a girlfriend or two, and this article appeared! And it made me recall just how valuable the “goldmine” is. I met my husband while learning to scuba dive, a passion we’ve shared now for our 22 years together. And I met another friend while horseback riding, another passion. So now I know where to focus to bring some new friends into my life. Thank you! I feel that one of the most important thing to accept most of the times it will feel akward (for us). Approaching people, small talk, being extra friendly, putting yourself out there all these thing are umcomfortable because they don’t come naturally. My best friend abd i became friends in primary school, i was the quietest girl ever, and she was the natural popular extrovert, somehow we just connected and we balance each other so well. But as an adult i havent been able to find someone with whom i had such a deep connection.